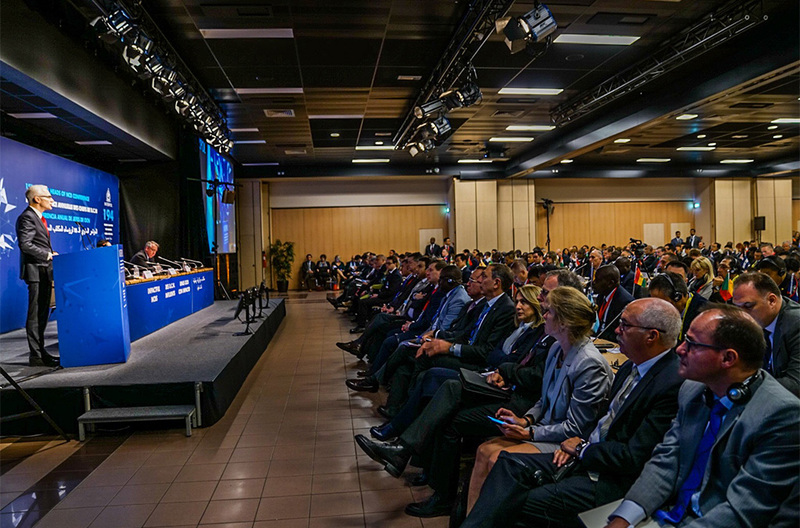 Strengthening capacity in member countries for a stronger INTERPOL. 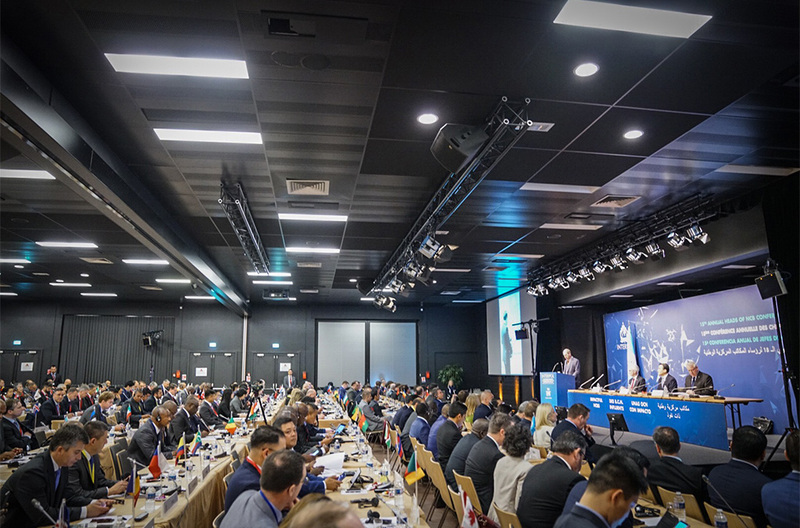 LYON, France – INTERPOL has opened its annual conference for National Central Bureaus (NCB) to discuss ways to strengthen the crucial role of NCBs in global security. 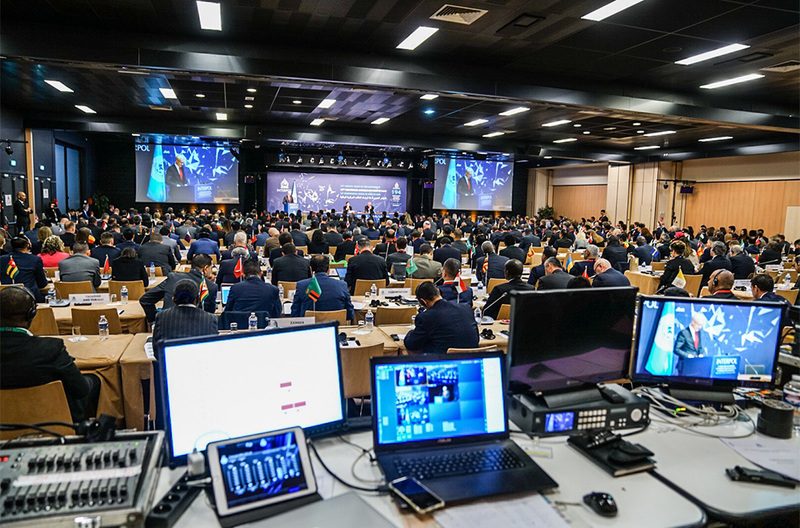 INTERPOL’s 15th annual meeting of Heads of National Central Bureaus brought together 315 senior police officials from 150 countries. 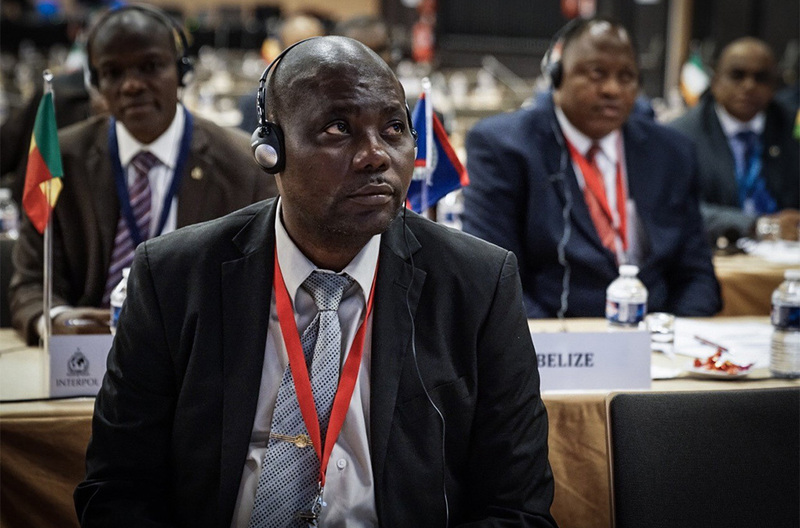 Delegates saw how collective strategies will ensure NCBs are an effective gateway between INTERPOL and police on the frontlines. 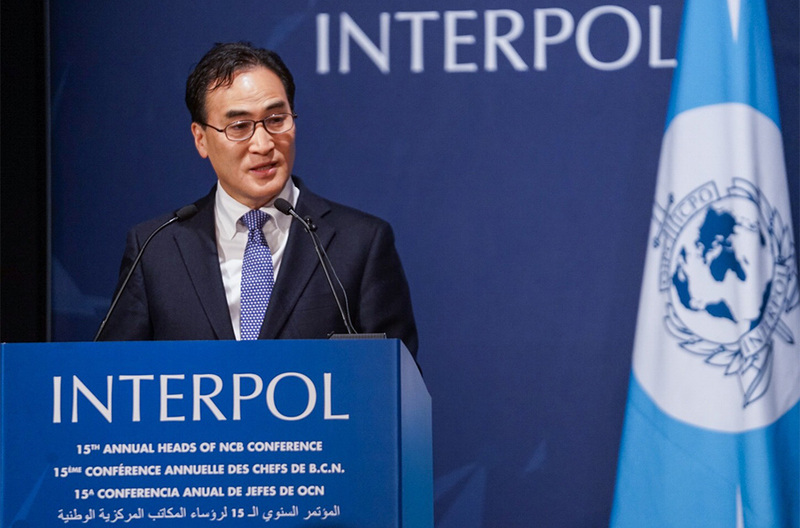 Opening the conference, INTERPOL President Kim Jong Yang called on Heads of NCB to forge strong ties to combat all forms of transnational crime. Senior law enforcement officials from Asia and the South Pacific at a roundtable on regional crime challenges. 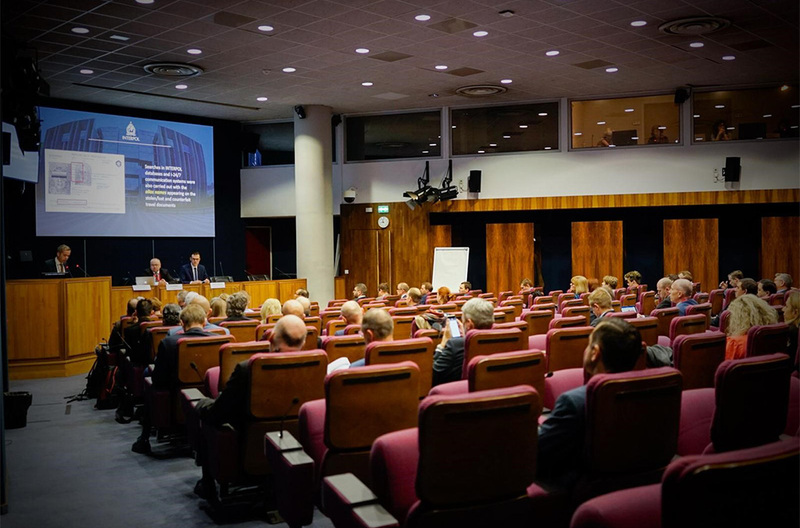 Senior European law enforcement officials addressed regional crime challenges. 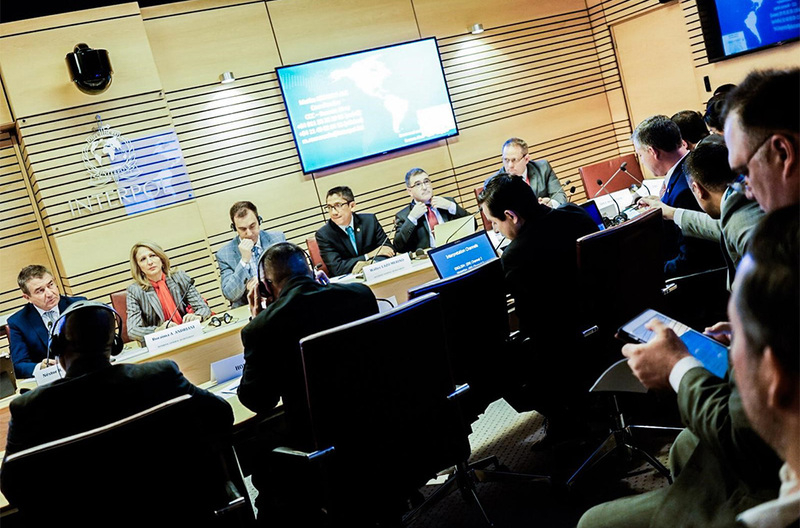 Crime challenges in the Americas were the focus of a regional roundtable. Senior law enforcement officials from Africa met on regional challenges. 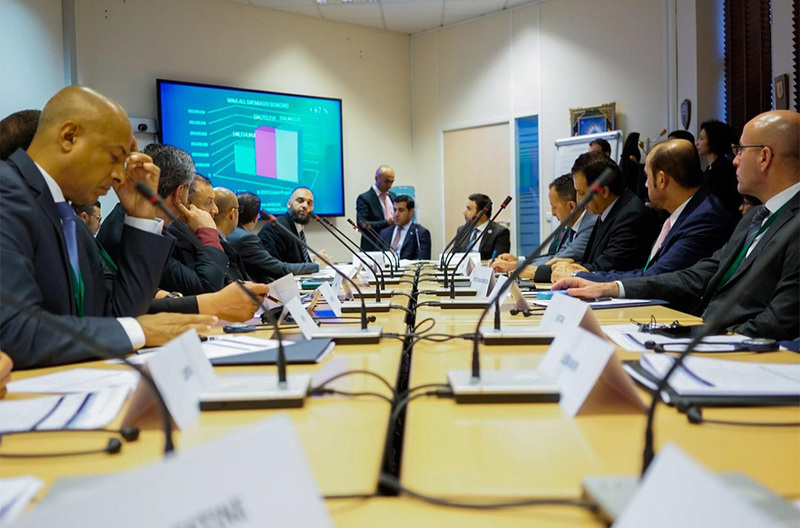 Crime challenges in the Middle East and North Africa were reviewed by senior law enforcement officials from the region. 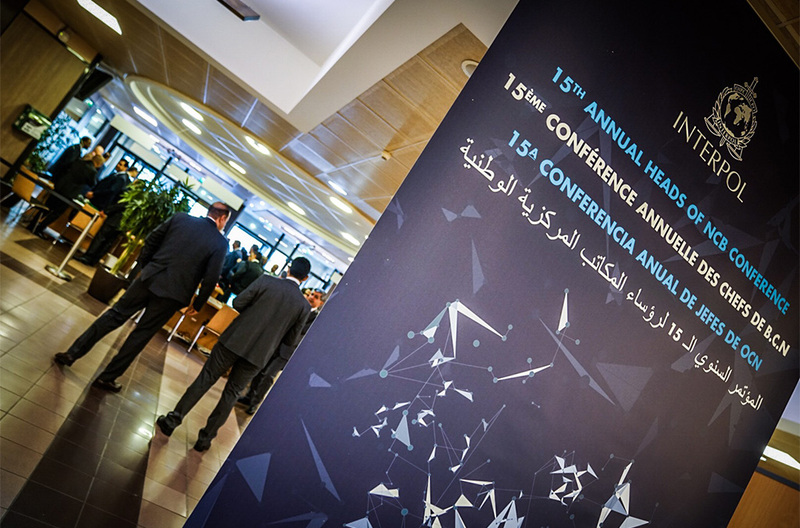 INTERPOL’s 15th Annual Heads of NCB meeting brings together 315 senior police officials from 150 countries who will work to develop collective strategies to ensure NCBs are an effective gateway between INTERPOL and police on the frontlines. 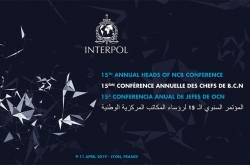 During the three day conference (9 – 11 April), delegates will be briefed on a range of initiatives aimed at supporting and modernizing NCBs in all regions, from operational and investigative support to enhancing database usage to expanding INTERPOL’s communications network to national police and border control agencies. 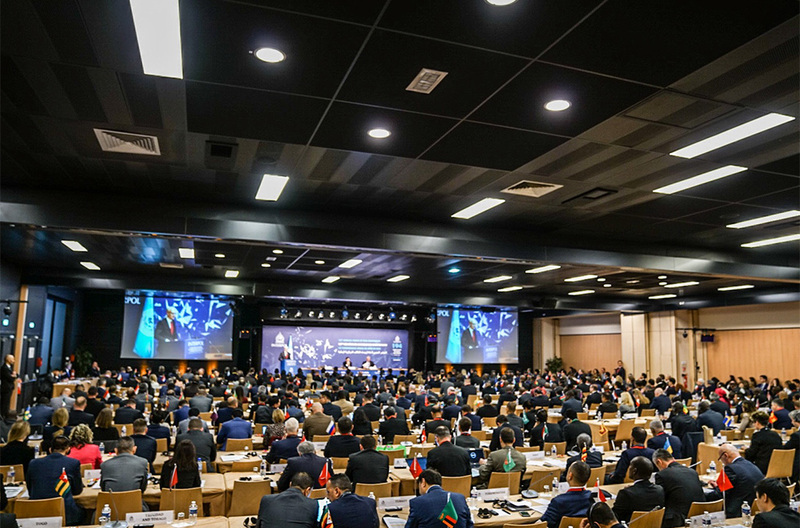 Opening the conference, INTERPOL President Kim Jong Yang called on the law enforcement leaders in attendance to ‘be wise and build bridges’ in order to forge strong ties to combat all forms of transnational crime. “True global security can only be achieved when police officers worldwide work hand-in-hand with one another. 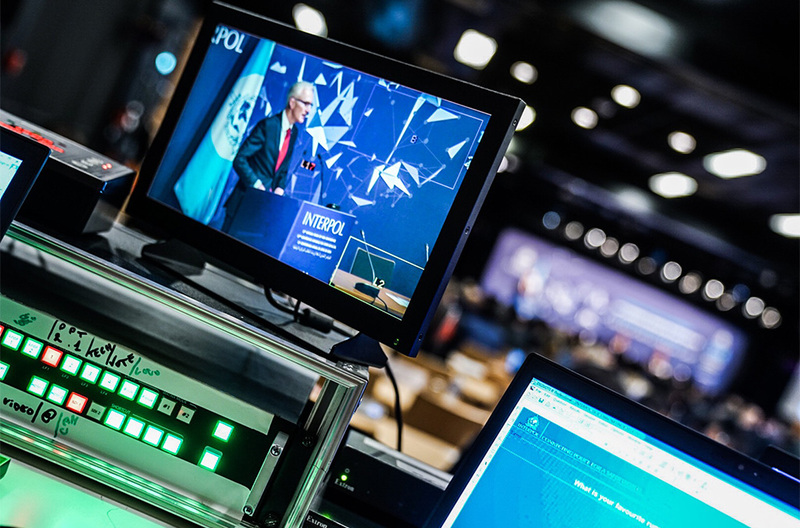 INTERPOL’s bridges are its Heads of NCBs, who are at the heart of INTERPOL’s global police network,” said the INTERPOL President. 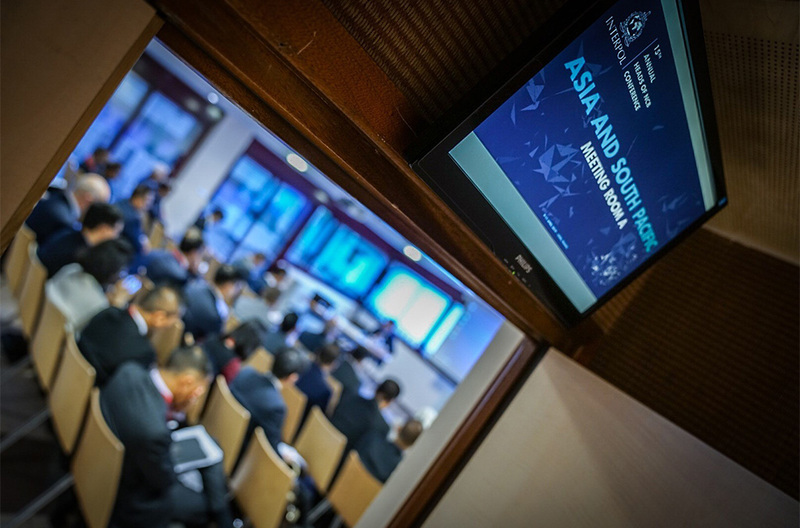 Developing a cohesive global response to transnational organized crime, cybercrime and terrorism is high on the agenda, with regional tables tailoring discussions to both local and global issues. 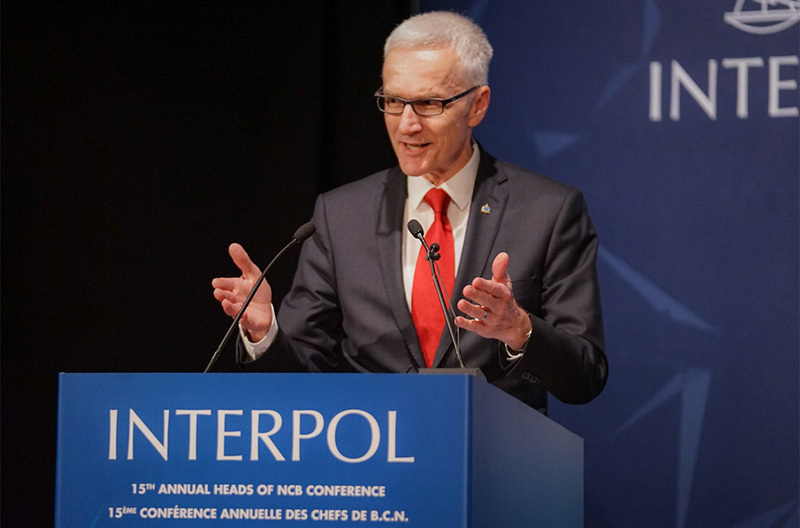 With last week’s meeting of Ministers of Interior of the G7 again highlighting the important role of INTERPOL in addressing global crime issues, Secretary General Jürgen Stock said NCBs were integral to these efforts. “What I heard in Paris and at other summits, is a huge demand for clear-cut, tangible law enforcement results on the ground. “NCBs are the essential nodes of our global early warning system, our foundation for operational impact and the stepping stones for INTERPOL's response to the world’s security challenges,” concluded the INTERPOL Chief. Policing capabilities and best practices to combat crimes involving the Darknet and cryptocurrencies. Updates on I-Core, a key project which will impact how INTERPOL delivers future services to NCBs, will also be presented. I-Core is an ongoing review of current services with a view to future policing needs, to ensure that new INTERPOL services are produced, integrated, managed and delivered coherently and in keeping with the needs of the global law enforcement community. 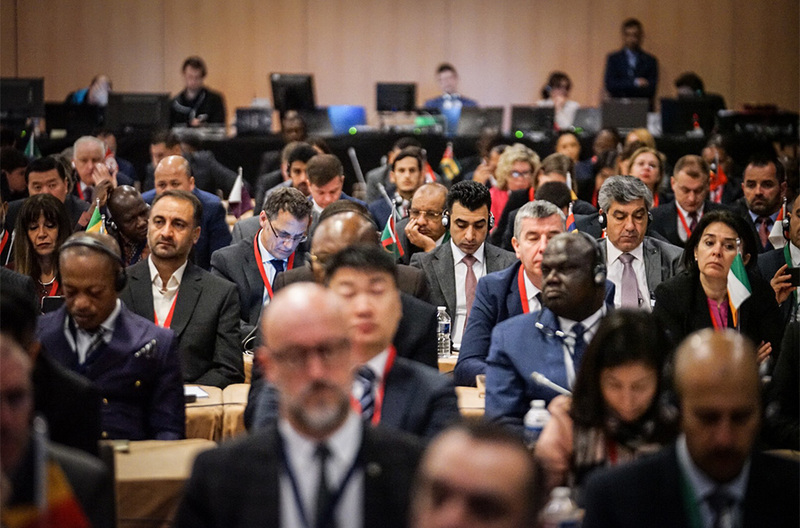 At the end of the meeting, delegates will endorse a number of conclusions aimed at advancing efforts to improve NCB performance, particularly in the area of forensics and the increased use of INTERPOL’s forensic tools and databases.